For over 20 years, KROQ has supported the Surfrider Foundation, helping to raise funds and awareness of coastal issues through their annual Weenie Roast concert event. 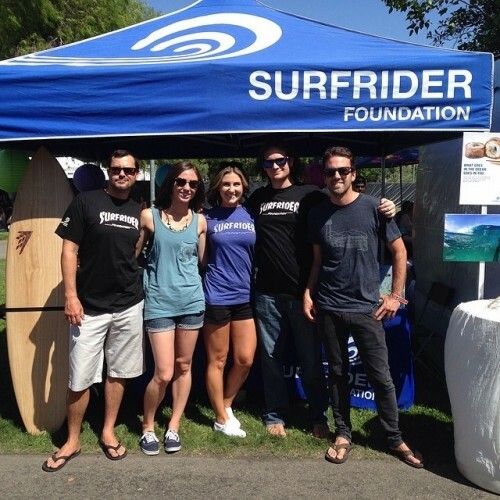 By providing on-air opportunities and space to host an on-site interactive Surfrider Foundation booth each year at the concert event, KROQ has helped Surfrider reach hundreds of thousands of new people. Additionally, through donation of a portion of concert ticket sales, KROQ has contributed more than $500,000 to the foundation to support the health of our ocean, waves and beaches.